http://cannonhallgardencentre.com/wp-content/uploads/2018/10/Thyme-Bistro-AW2018.jpg 1240 874 cannonhall http://cannonhallgardencentre.com/wp-content/uploads/2015/05/Website-header-logos22.jpg cannonhall2018-10-04 06:12:032018-10-04 06:12:39Autumn Winter Menu Now Available in the Bistro! New Spring Summer Menu in the Bistro! Some wonderfully fresh new dishes as well as old favourites to tickle your taste buds. http://cannonhallgardencentre.com/wp-content/uploads/2018/04/Thyme-Bistro-SS-2018-Print_Page_1.jpg 1654 1166 cannonhall http://cannonhallgardencentre.com/wp-content/uploads/2015/05/Website-header-logos22.jpg cannonhall2018-04-09 16:34:112018-04-09 16:34:11New Spring Summer Menu in the Bistro! The Dog Cabin is now open! http://cannonhallgardencentre.com/wp-content/uploads/2018/01/SCB9788-1.jpg 591 886 cannonhall http://cannonhallgardencentre.com/wp-content/uploads/2015/05/Website-header-logos22.jpg cannonhall2018-01-16 10:55:262018-01-16 10:57:49The Dog Cabin is now open! NEW! 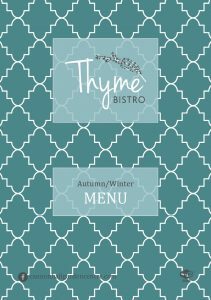 Autumn / Winter Menu is now available in the Bistro! Full of delicious Spring-inspired dishes and old favourites, our new menu is available now in the bistro! 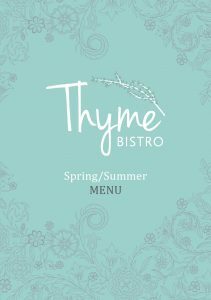 http://cannonhallgardencentre.com/wp-content/uploads/2017/09/Thyme-Bistro-AW-2017-Web.jpg 620 437 cannonhall http://cannonhallgardencentre.com/wp-content/uploads/2015/05/Website-header-logos22.jpg cannonhall2017-09-26 08:37:012017-09-29 08:24:31NEW! Autumn / Winter Menu is now available in the Bistro! Tasty new Spring/Summer 2017 Menu is out now! http://cannonhallgardencentre.com/wp-content/uploads/2017/04/Thyme-Bistro-2017-Web.jpg 1240 874 cannonhall http://cannonhallgardencentre.com/wp-content/uploads/2015/05/Website-header-logos22.jpg cannonhall2017-04-03 08:44:242017-04-03 08:46:03Tasty new Spring/Summer 2017 Menu is out now! Our Christmas Menu and Festive Afternoon Teas are now available! 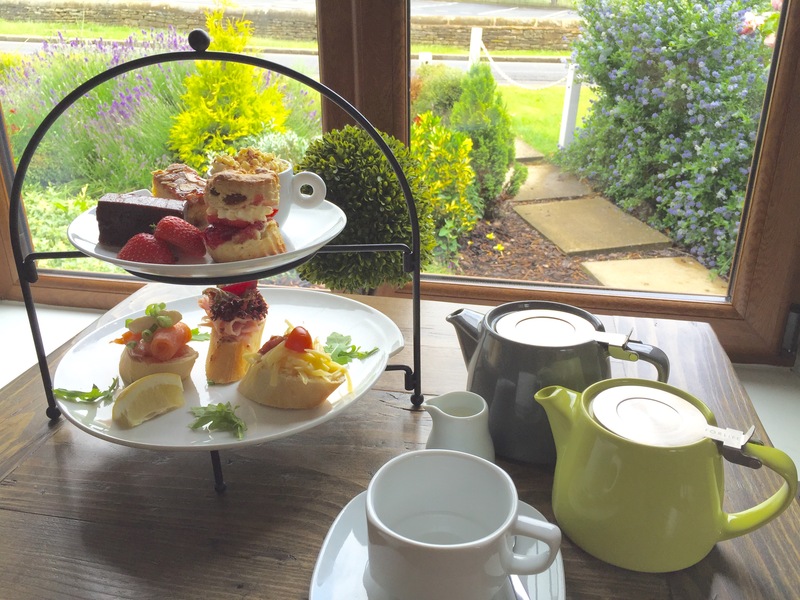 http://cannonhallgardencentre.com/wp-content/uploads/2016/11/Thyme-Bistro-Christmas-Afternoon-Tea.jpg 667 1000 cannonhall http://cannonhallgardencentre.com/wp-content/uploads/2015/05/Website-header-logos22.jpg cannonhall2016-11-21 00:00:172016-10-14 17:37:26Our Christmas Menu and Festive Afternoon Teas are now available! Our new Autumn Winter Menu is now available! 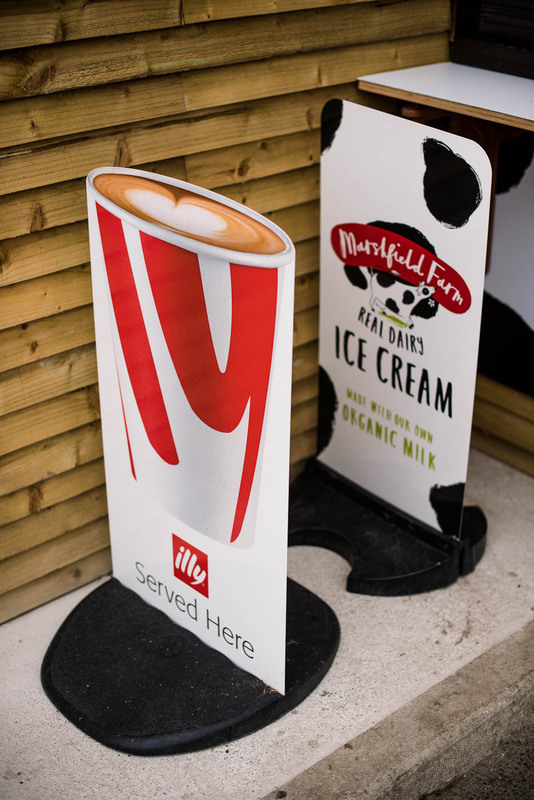 http://cannonhallgardencentre.com/wp-content/uploads/2016/09/Menu-22-9-16.jpg 1240 874 cannonhall http://cannonhallgardencentre.com/wp-content/uploads/2015/05/Website-header-logos22.jpg cannonhall2016-10-11 00:00:482016-09-29 12:53:31Our new Autumn Winter Menu is now available! 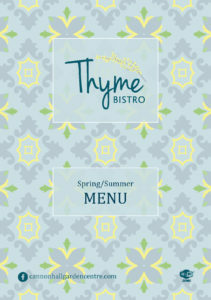 New menu for Spring and Summer now at the Thyme Bistro! http://cannonhallgardencentre.com/wp-content/uploads/2015/05/Menu-18-2-16.jpg 1240 874 cannonhall http://cannonhallgardencentre.com/wp-content/uploads/2015/05/Website-header-logos22.jpg cannonhall2016-03-31 01:00:352016-04-29 07:12:36New menu for Spring and Summer now at the Thyme Bistro! 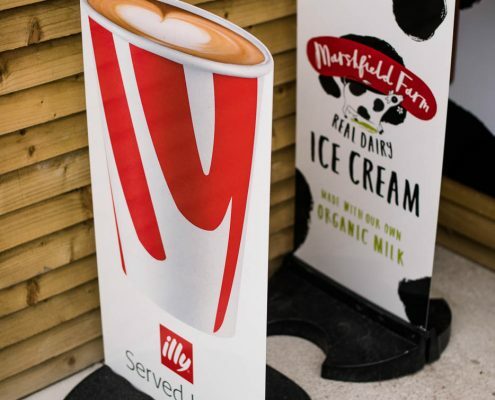 http://cannonhallgardencentre.com/wp-content/uploads/2015/10/Menu-15-9-15_Page_1.jpg 794 560 cannonhall http://cannonhallgardencentre.com/wp-content/uploads/2015/05/Website-header-logos22.jpg cannonhall2015-10-07 13:49:532015-10-07 13:52:00New menu out now!